Do you like history? 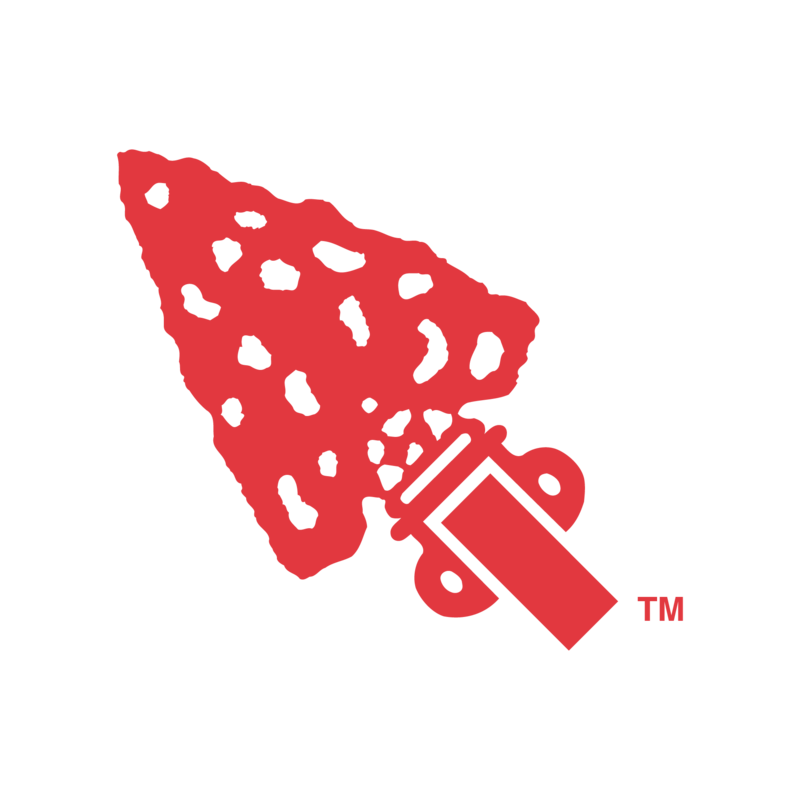 Are you a lodge historian? Are you wanting to learn more about how history is recorded and how you can improve your own documentation of events? Well then the Order of the Arrow has an event for you!! 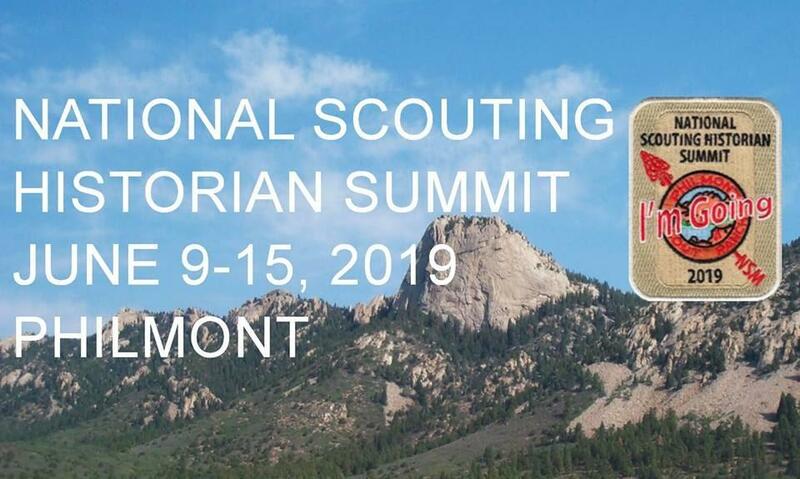 This summer, for the first time ever, the Order of the Arrow and the National Scouting Museum will be teaming up to put on the National Scouting Historian Summit! This event will educate participants on the ways we capture and preserve Scouting’s rich heritage by immersing them in the rules, tools, and strategies used to record history, specifically by focusing on how to create a robust local history program. 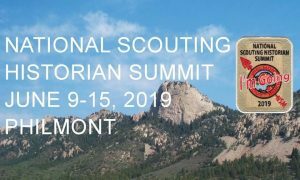 The National Scouting HIstorian Summit will be held at Philmont from June 9-15, 2019 and the Central Region wants you to attend and bring back what you learn to the sections and lodges across the region. Whether you are a beginner or expert, collector or academic, the program will surely help you do a better job of discovering, assembling and telling the Scouting story of the Central Region. For more information, check out the Facebook page and website, where discussions and new information will be available. Registration is open to Scouters and all Scouts age 14 and older. Scholarships are available to youth registrants courtesy of the Green Bar Bill Hillcourt Foundation. Patrick McInerney is an Eagle Scout from Troop 198 based out of Mundelein, IL, and is a Vigil Honor member of Ma-Ka-Ja-Wan Lodge #40. Currently serving as the Section C-7 Secretary, Patrick's love for scouting and the Order of the Arrow started at a young age and only grows stronger day after day. Patrick studies engineering at Illinois Institute of Technology in Chicago. When not doing something scouting related, Patrick can be found intensely staring at a black line (swimming). If you smell chlorine, it’s probably him.